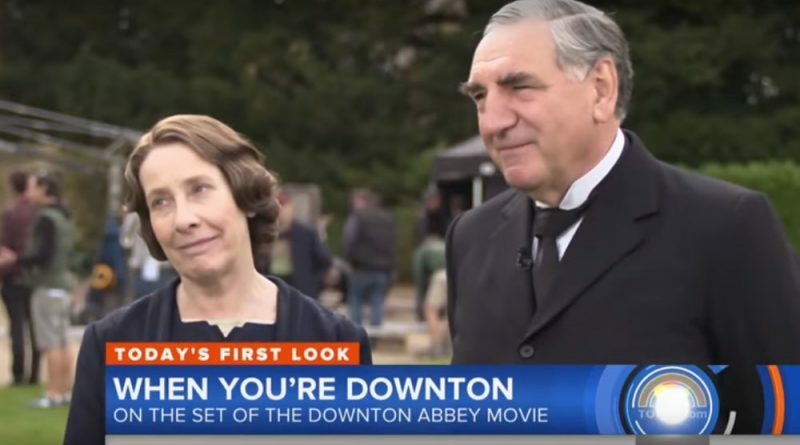 ‘Downton Abbey’ first look: Watch new cast interviews on the set of the movie! 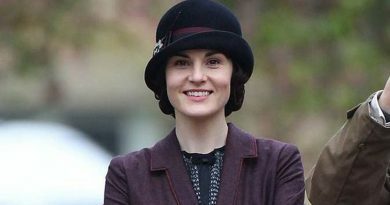 The cast of Downton Abbey have given their first interviews on the set of the upcoming movie. 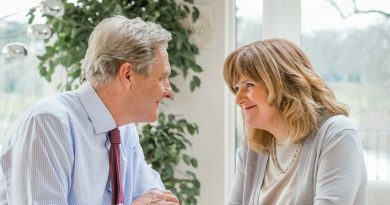 Continuing the story from ITV’s hit period drama series, the big screen spin-off began filming in September in September, with a script written by Downton creator Julian Fellowes. All the main cast expected to reprise their roles, apart from one big star. Yesterday NBC aired an exclusive behind-the-scenes look at the making of the movie, taking a sneak peek around the set at Highclere Castle in Hampshire, England. Presenter Keir Simmons spoke to returning cast members Hugh Bonneville, Joanne Froggatt, Michelle Dockery, Elizabeth McGovern, Phyllis Logan and Jim Carter. The highlight of NBC’s preview is actor Hugh Bonneville, who plays Lord Grantham, giving an hilarious summary of the movie’s plot, which we believe might not be 100% accurate! Downton Abbey: The Complete Collection box set is available on Amazon here. The Downton Abbey movie will be released next year in UK cinemas on Friday 13th September and in the USA on Friday 20th September. Do YOU want to write about British period dramas for us? 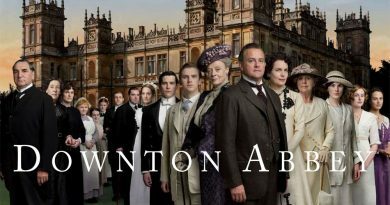 11th March 2019 Editor Comments Off on Do YOU want to write about British period dramas for us? 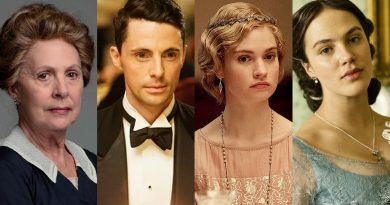 Four ‘Downton Abbey’ stars reunite in new World War 2 movie – watch the trailer! 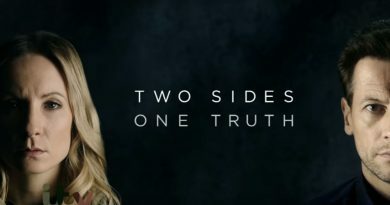 17th April 2018 Editor Comments Off on Four ‘Downton Abbey’ stars reunite in new World War 2 movie – watch the trailer!